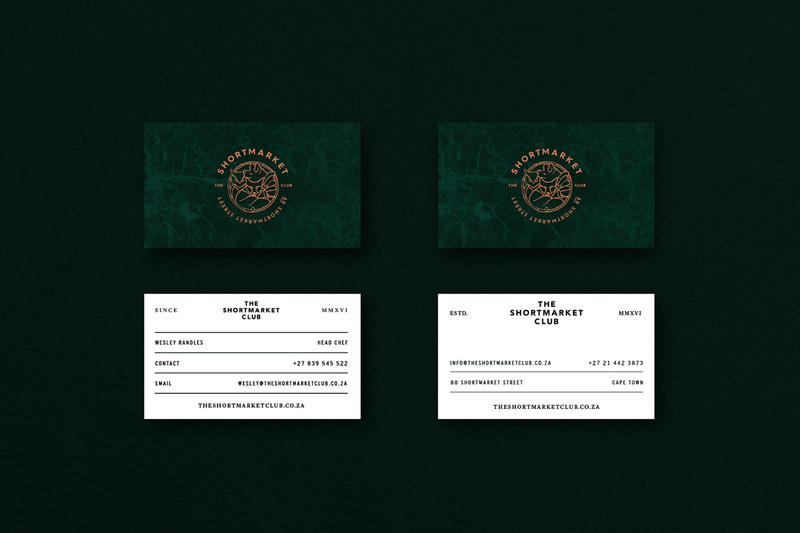 Identity Creation for The Shortmarket Club Restaurant and Bar. I worked closely with owners Luke Dale Roberts, Head Chef Wesley Randles and restauranteur Simon Waddison to create a unique Identity and Visual Language that would represent the concept of the restaurant, the space, people and cuisine. 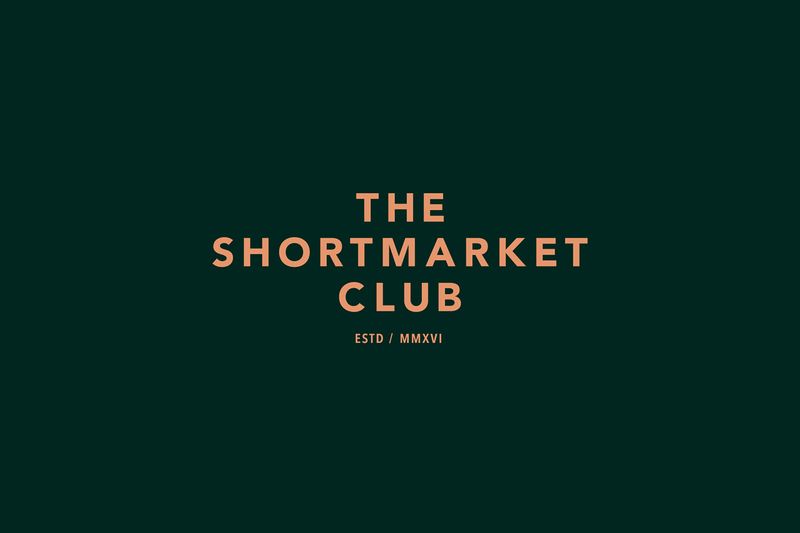 The Shortmarket Club is inspired by vintage New York Style restaurants and clubs. 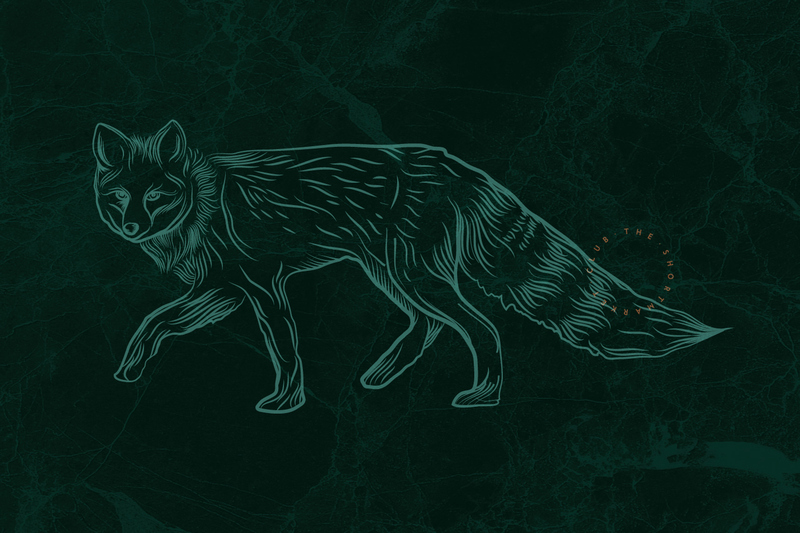 A place where socialites and connoisseur can dine and drink all night long. And In the morning they can return for a champagne breakfasts / brunch. 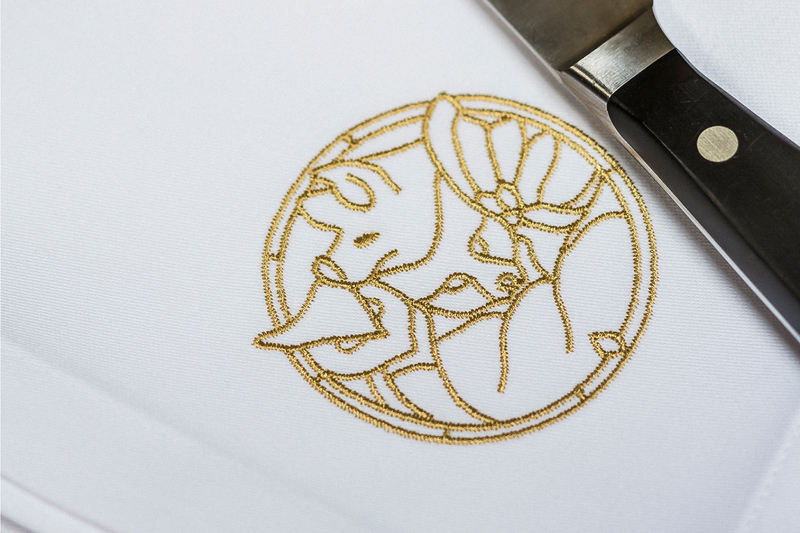 The four illustrated animals represent various aspects of the restaurant and its owners. 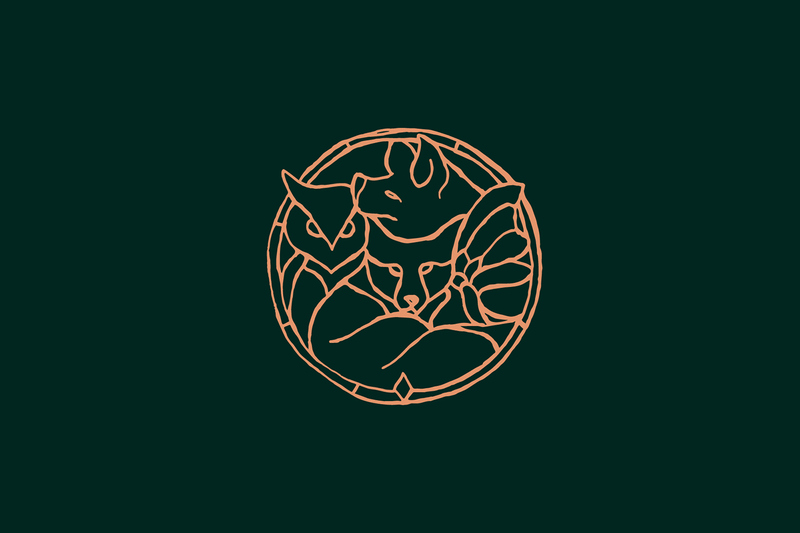 The original drawing of the logo is inspired by a 18th century antiqueVenetian stained glass window featured in the space. I wanted the Identity to consist of many elements that could be applied in different ways. 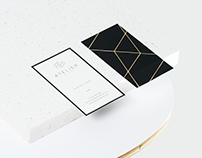 There are four different menus which were individually crafted. 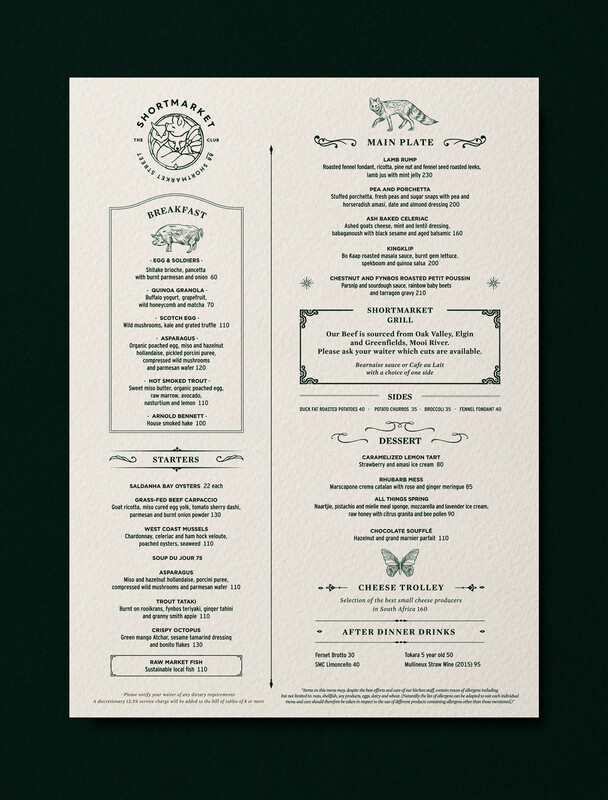 The extensive wine list was designed to look like an old vintage newspaper. 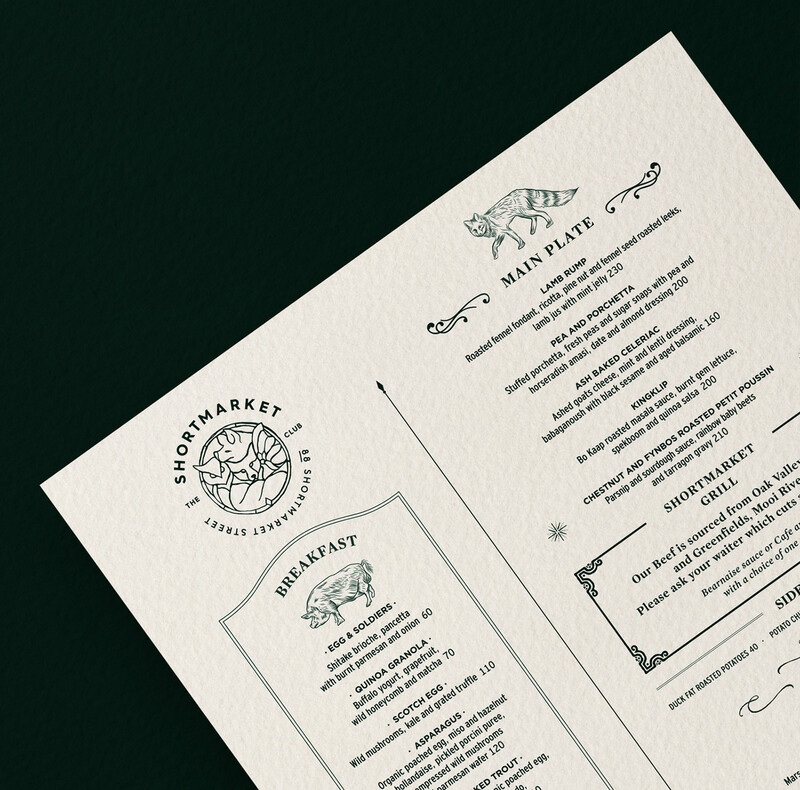 We printed the menu onto a fine recycled paper, imitating newsprint, and held together with a custom made newspaper rod. This added to the context of the Restaurant and its story. 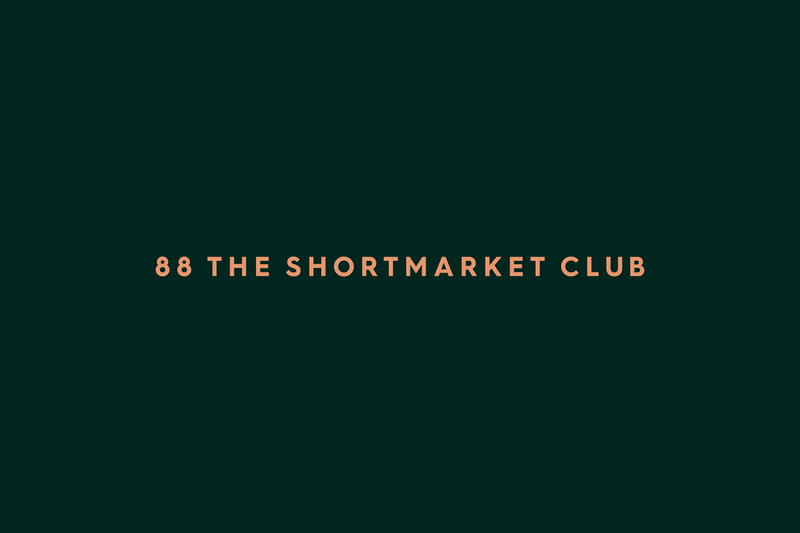 Guest are welcomed into a different era, where time stands still and nothing outside of The Shortmarket Club matters for a few hours. 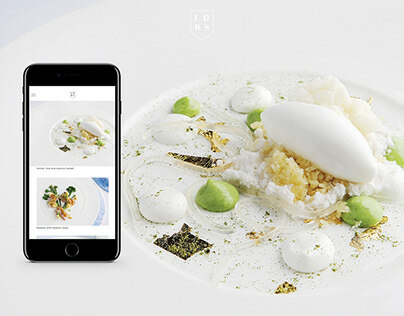 The restaurant serves breakfast, lunch and dinner and, in keeping with its opulent old-world feel, many of the dishes are modern interpretations of classics. 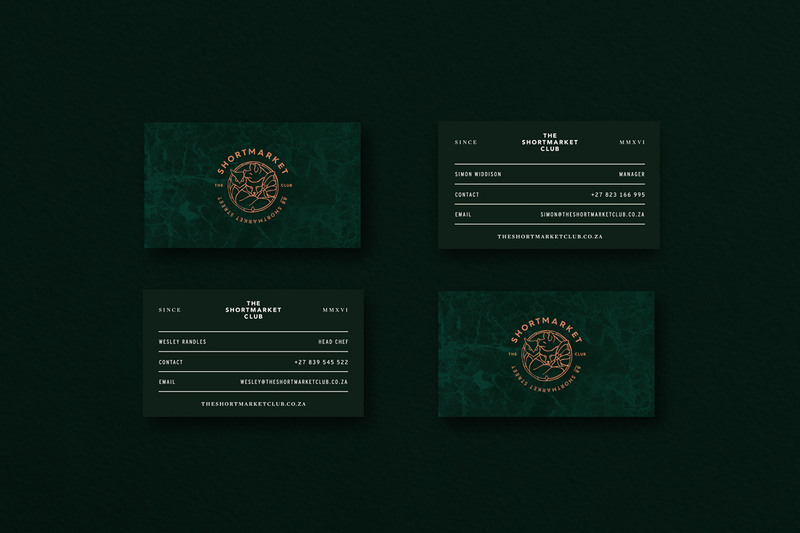 It was important to establish a Visual Identity that would feel inviting, as well as slightly mischievous and secretive. There are plans to launch a special "Club Membership" in the future. 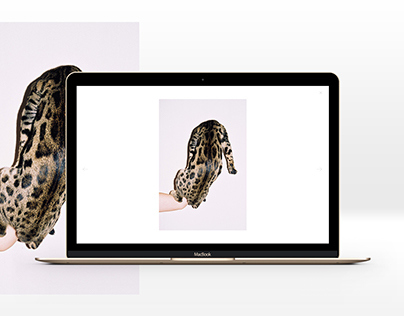 The Website design was kept simple and elegant. 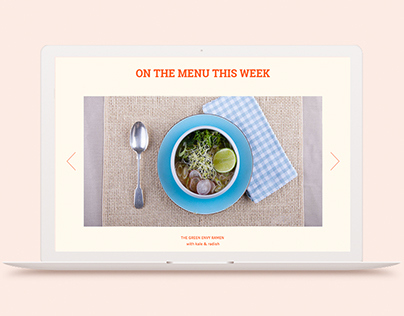 We wanted to focus on the content, without cluttering the site with too much information. 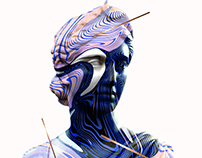 The main objective is to draw people to the Restaurant so we only included a select amount of images. 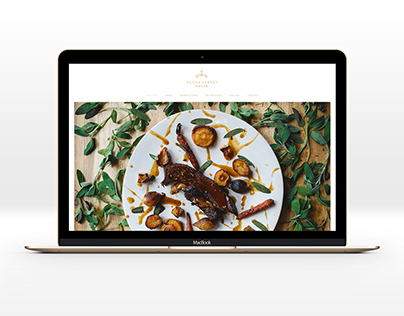 The Shortmarket Club Website Development by Jacoby Media. 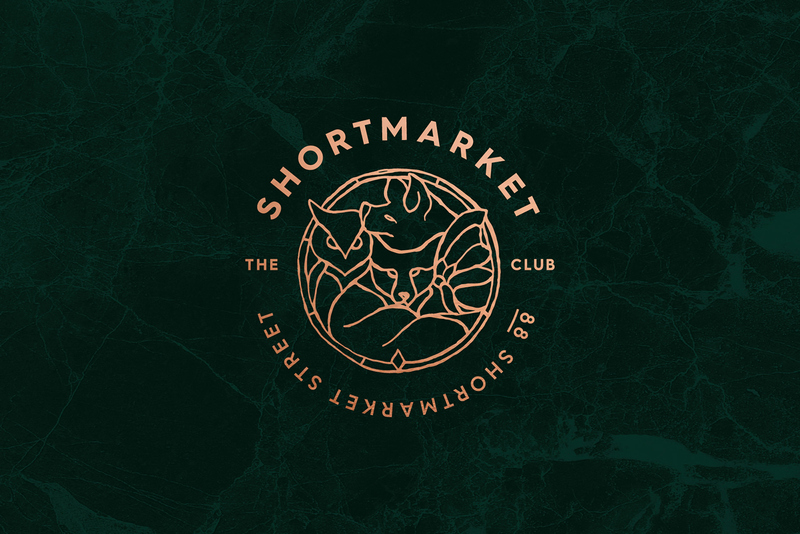 Identity creation for The Shortmarket Club. A fine dinning restaurant located in the heart of Cape Town, ZA.